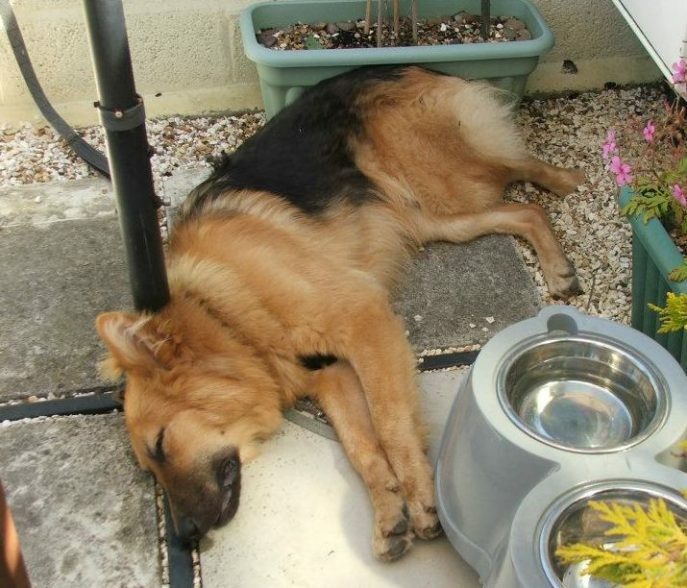 Well what can we say about young Saxon? 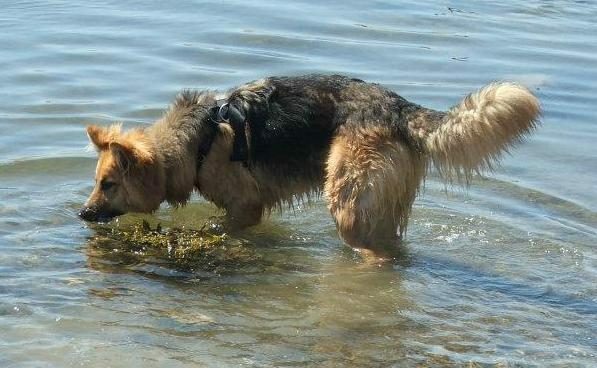 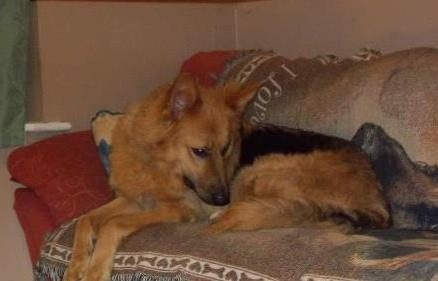 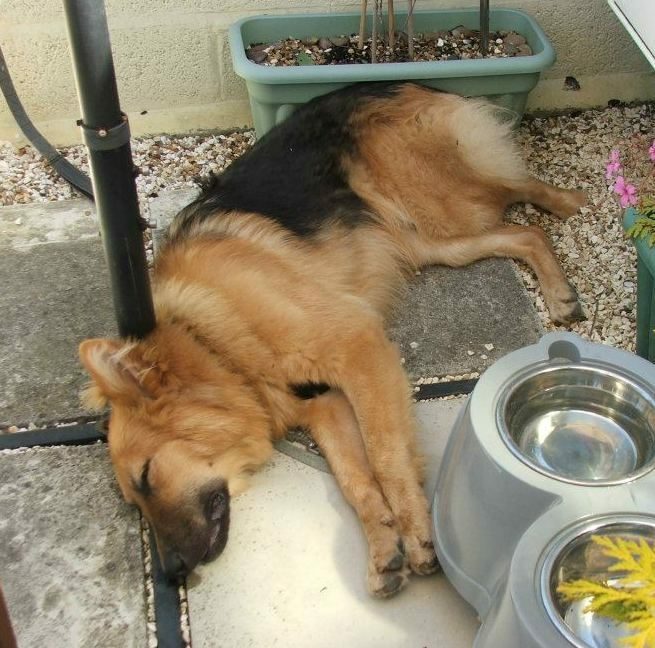 Saxon was taken from a family who could not cope with him. 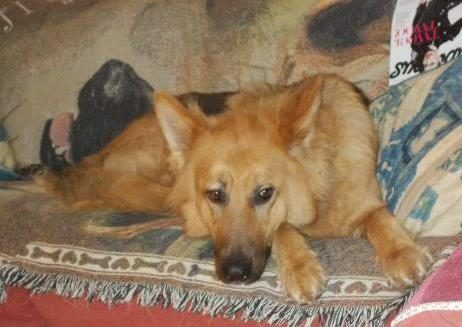 We were told he was not accepting the young child and was aggressive to other dogs to name but a few of his faults. 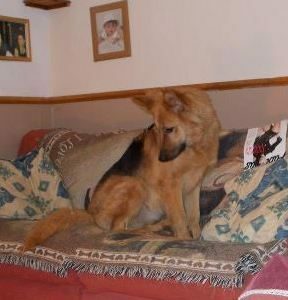 Saxon was taken in by one of our foster homes who have had no problems with him. 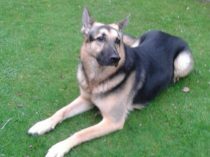 Saxon was nervous when meeting their other dogs but quickly settled down, and has shown no signs of aggression. 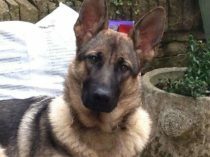 Saxon was still mouthing which foster mum saw was being encouraged by his former owner and has quickly put a stop to that! 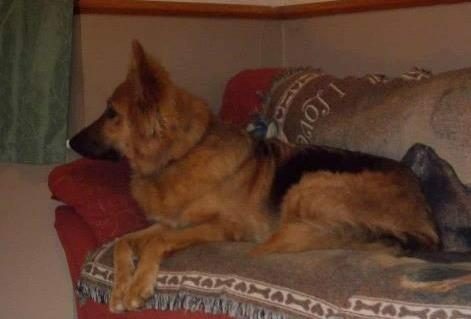 Saxon is learning his manners well and the only thing foster mum does get cross with him over is when he steals the tv remote! 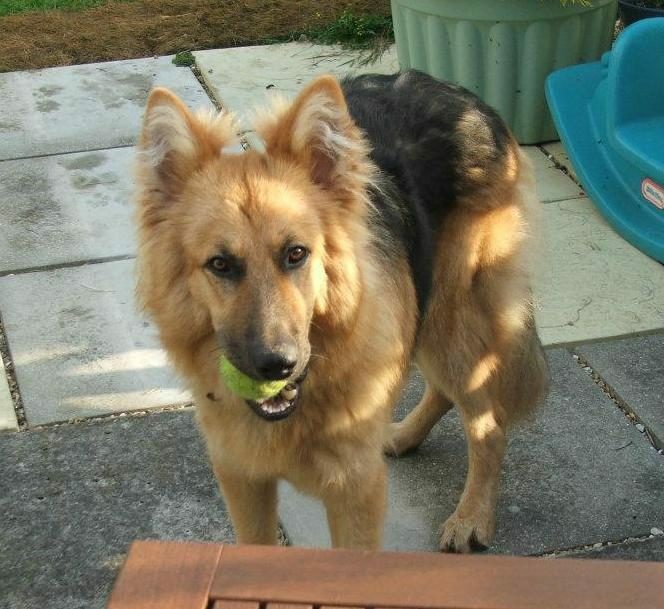 Saxon is 18 months and neutered. 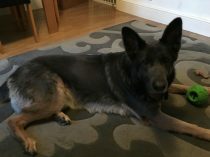 This gorgeous young man is staying with his foster family!